Hollywood is constantly releasing new films, and audiences can't get enough of them. The cinema is a place to go when you need a break from the everyday stresses of life, but sometimes real life and film can cross paths. Many movies are inspired by true events and people. 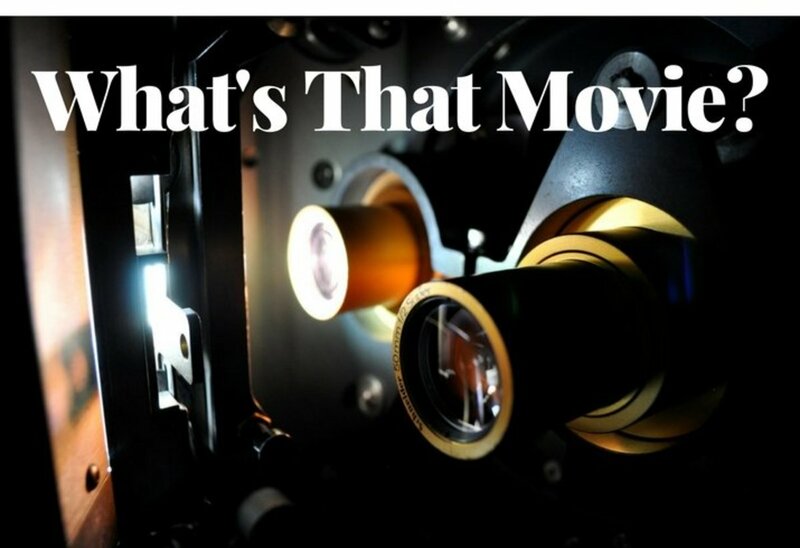 Here is a list of films that have been adapted from real life individuals. 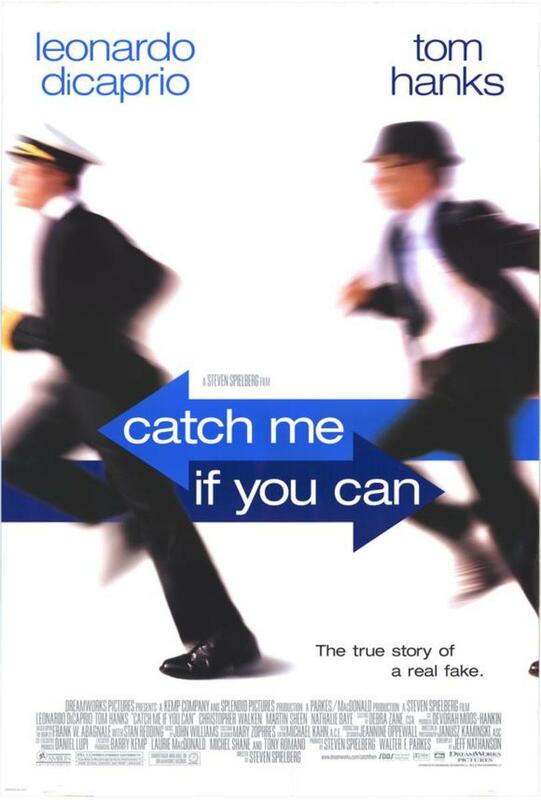 Catch Me If You Can is a film based on the life of Frank Abagnale, who successfully performed cons worth millions of dollars, all before his 19th birthday. He posed as a Pan American World Airways pilot, a Louisiana parish prosecutor, and a Georgia doctor. Abagnale's primary crime was check fraud and he aided the FBI in catching other check forgers. 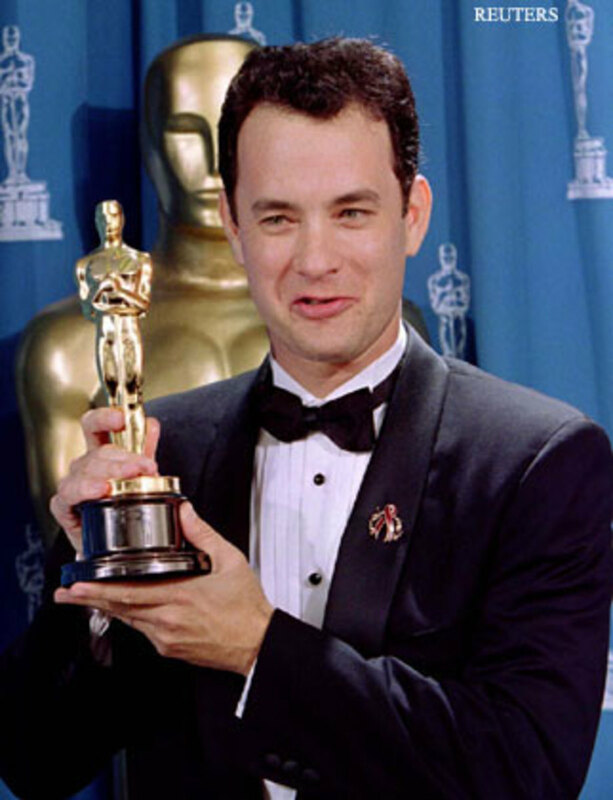 Dicaprio starred as Abagnale, while Hanks portrayed FBI bank fraud agent Carl Hanratty who pursued the young con artist. Both critics and Frank Abagnale himself applauded the film. 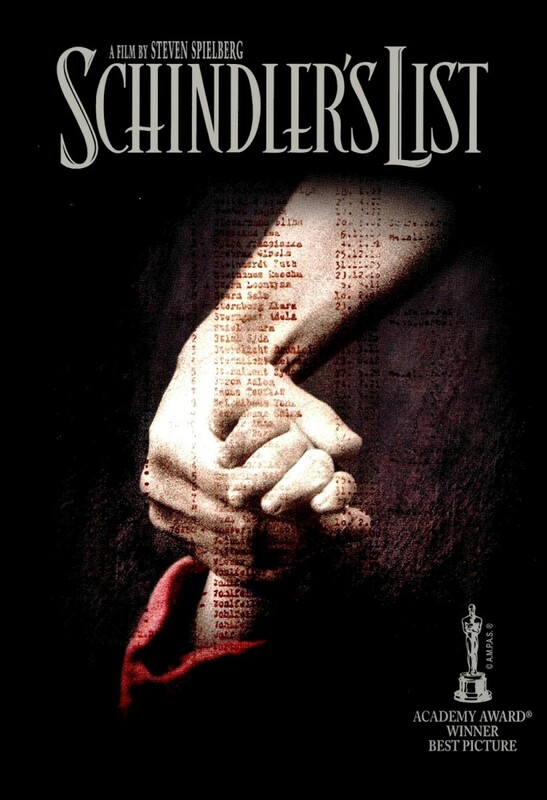 Perhaps one of the most effective and traumatic film representations of the Holocaust, Schindler's List stars Liam Neeson as Oskar Schindler, a Sudeten German businessman who helped saved the lives of more than a thousand Polish-Jewish refugees during the Holocaust. Schindler employed them in his factories during World War 2, subsequently saving them from being sent to a concentration camp. 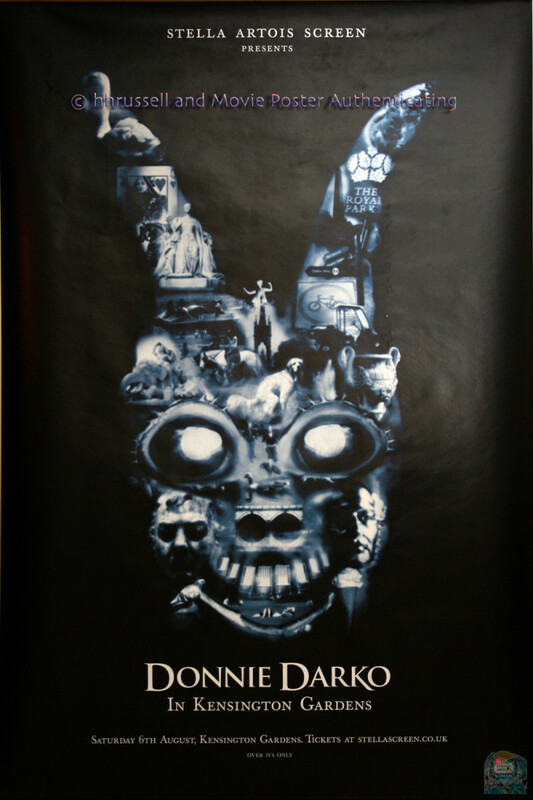 The film is heavily regarded as one of the greatest films ever made, and received seven Academy Awards, including Best Director, Best Picture, and Best Adapted Screenplay. 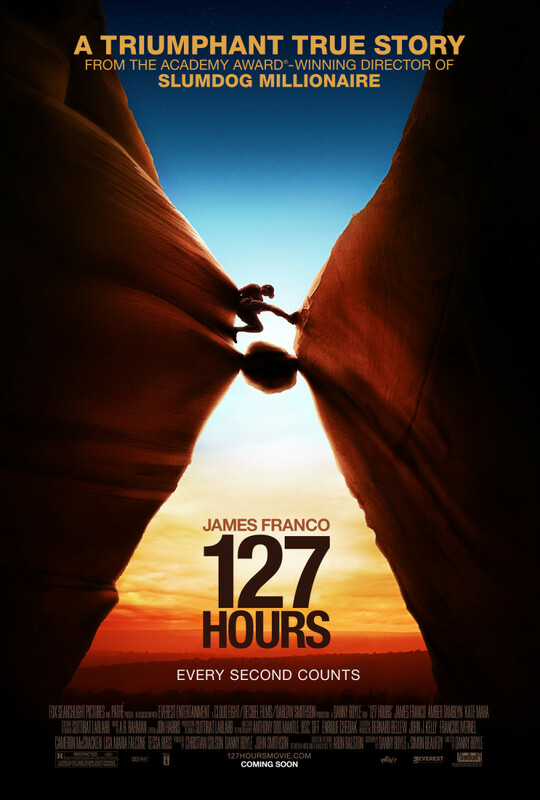 127 Hours tell the true story of Aron Ralston, the canyoneer who became trapped by a boulder in an isolated slot canyon in Utah. The film is based off Ralston's memoir of the life-altering incident, entitled Between a Rock and a Hard Place. With Danny Boyle's skillful directing and James Franco's vulnerable portrayal of Ralson, the movie had audiences holding their breath throughout the 93 minutes. Ralston spent more than five days trapped, with little food and water and only a camcorder and pocketknife with him. The adventurer came to the harsh realization that he would die in that isolated slot unless he amputated his own arm. 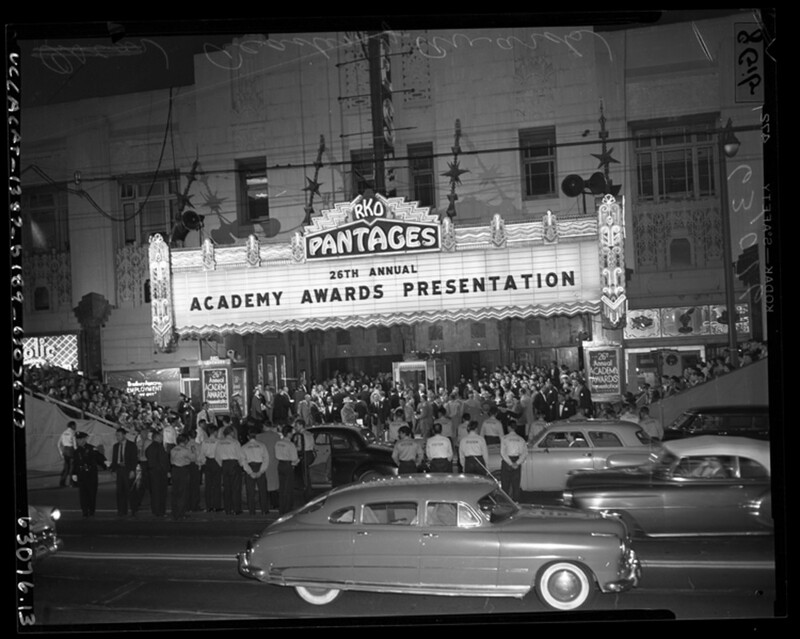 The film was a huge success and was nominated for six Academy Awards. 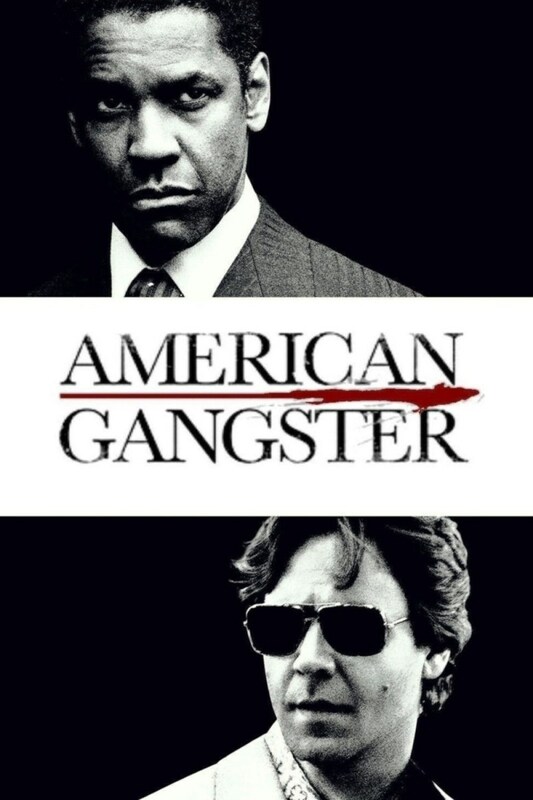 American Gangster is fictionally based on the criminal career of Frank Lucas, a gangster from North Carolina who smuggled heroin into the United States on American service planes returning from the Vietnam War. 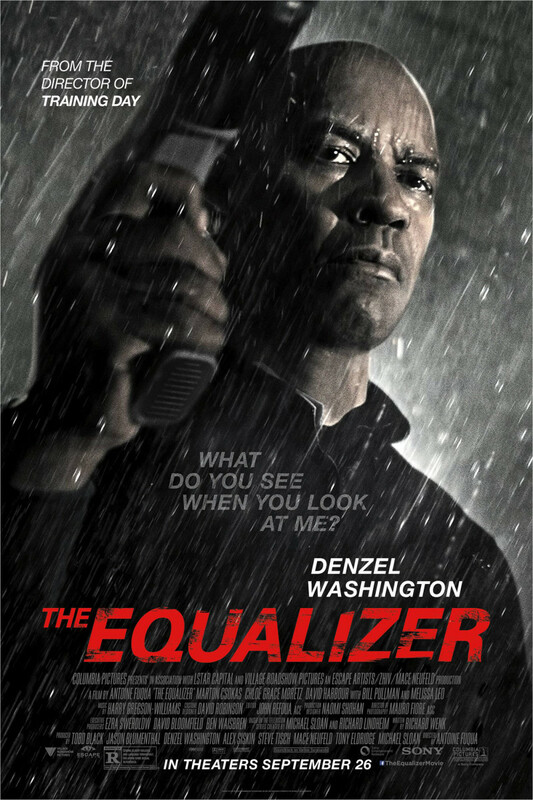 Russell Crowe stars as Richard "Richie" Roberts, the detective hot on his heels, and Washington portrayed Lucas himself. 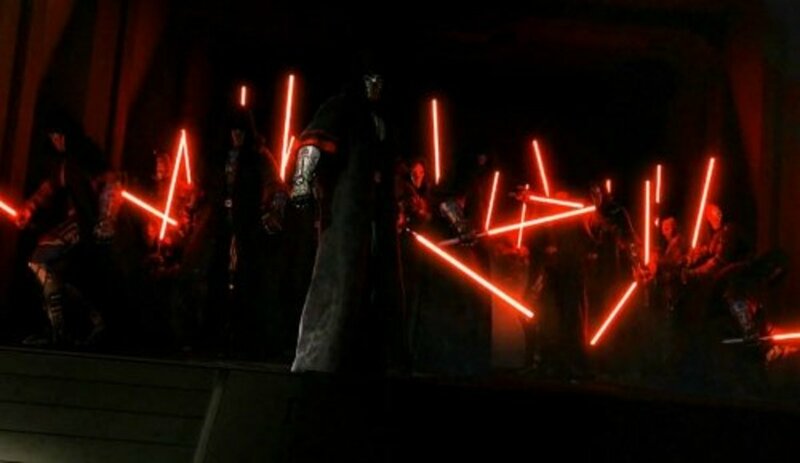 Though the film was well-liked by film critics, and was a box-office success, both Lucas and Roberts felt the movie took a lot of creative license with the story. 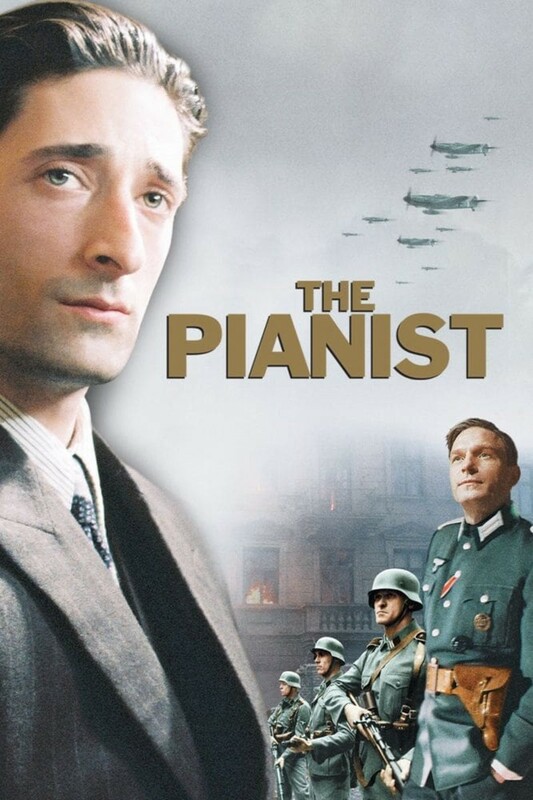 Based on the autobiographical book The Pianist, a Holocaust memoir by Polish-Jewish pianist and composer Wladyslaw Szpilman, the film of the same name depicts the artist's life as he is forced to live in the Warsaw Ghetto during Nazi Germany's invasion of Poland. Adrien Brody portrayed Szpilman, for which he won an Academy Award for Best Actor. The film is raw and honest, and Polanski never shied away from representing the unimaginable horror of the Holocaust. 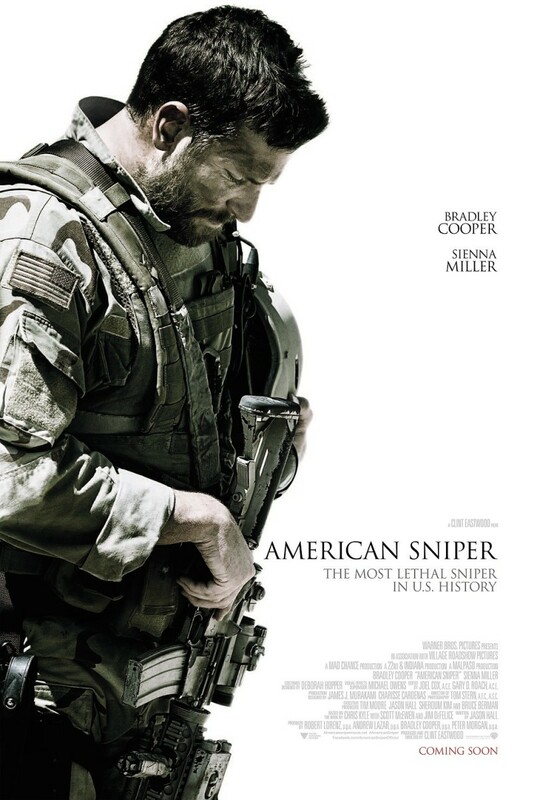 Clint Eastwood's American Sniper is a dramatic biographical war drama that follows the life of Chris Kyle, who became the deadliest marksman in U.S. military history with 255 kills spanning four tours in the Iraq War. Though Kyle was revered for his success in the military, his time during the war took a heavy toll on both his family and personal life. The film highlights his struggles with PTSD and escaping the violence of the war, and also his difficulty reconnecting with his wife and young children. Cooper's performance as Kyle and Eastwood's direction was met with praise by critics and audiences. The biographical drama tells the story of Ron Woodroof, an AIDS patient who is diagnosed with the misunderstood and highly-stigmatized disease in the mid 1980's. Woodroof smuggled unapproved pharmaceutical drugs into Texas in order to treat his symptoms, and also distributed them to fellow patients with AIDS. 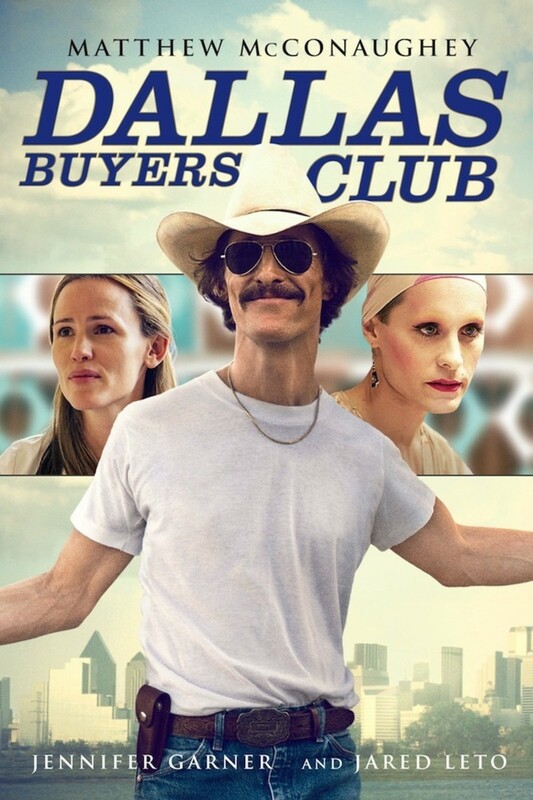 He established the "Dallas Buyer's Club" while battling with the Food and Drug Administration (FDA). McConaughey's shocking physical transformation to portray Woodroof garnered heavy media attention (the actor lost nearly 50 pounds). He would go on to win an Academy Award for Best Actor for his portrayal, and the film received universal acclaim upon its release. This biographical sports film highlights the story of football player Michael Oher, who went from an impoverished upbringing to being adopted by Sean and Leigh Anne Tuohy. The movie documents his years during high school in Tennessee, his relationship with the Tuohys, as well as becoming a top contender in college football and ultimately being a first-round pick for the Ravens. The Blind Side received positive reviews, with critics praising Sandra Bullock's performance as Leigh Anne Tuohy. The actress won an Academy Award for Best Actress, and the film remains a beloved sports drama. The epic war film 300 tells the story of King Leonidas (Gerard Butler), as he leads 300 Spartans into battle against the Persian "god-king" Xerxes and his 300,000 soldiers. It would be known as the Battle of Thermopylae. 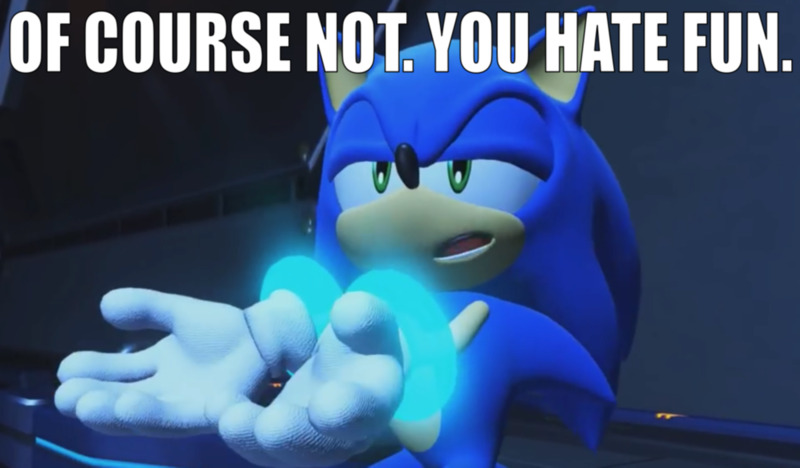 Though the depiction of the story is fairly accurate, the movie itself is a historical fantasy. While 300 had mixed reviews from critics, it was a box office success with audiences and grossed more than $450 million. 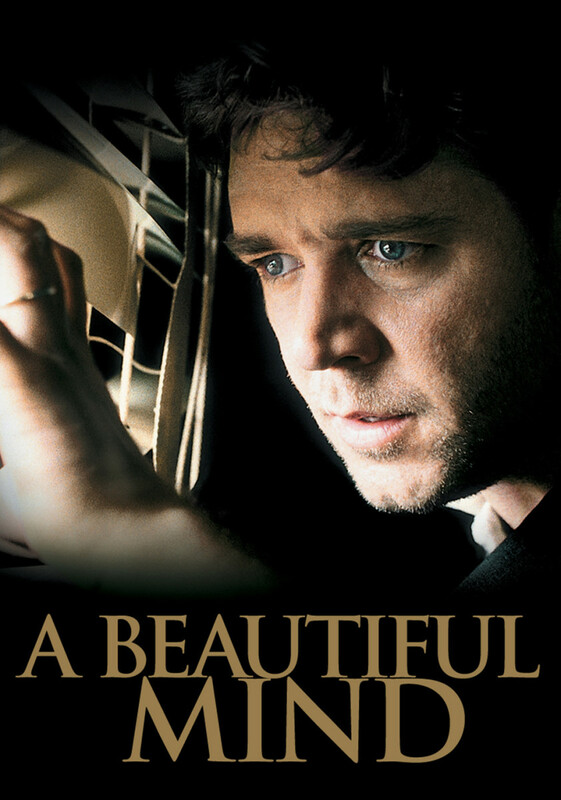 The film tells the story of mathematical prodigy John Forbes Nash Jr. (Russell Crowe), who was an incredibly gifted person but was burdened by schizophrenia. It depicts Nash's early days as a graduate student at Princeton University, and follows him as he develops paranoid schizophrenia. A Beautiful Mind shows the effects of the illness on his wife Alicia (Jennifer Connelly), as well as friends and colleagues. 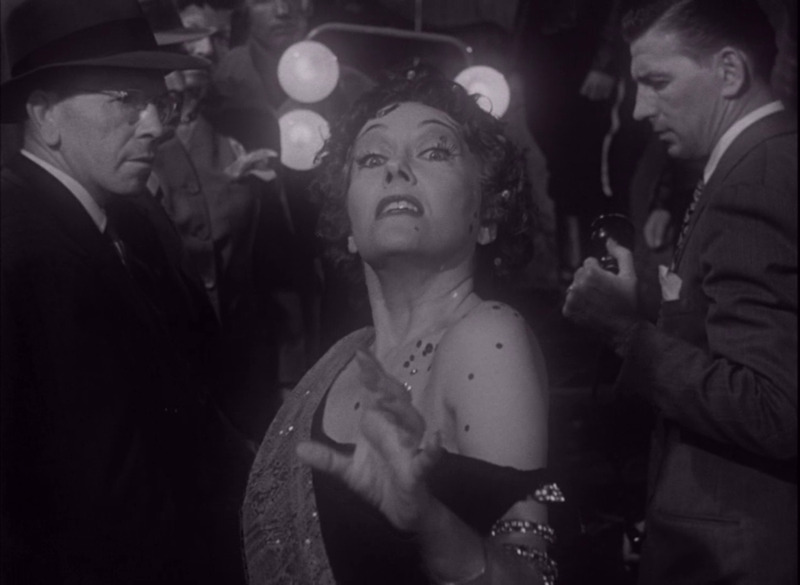 The depiction went on to win four Academy Awards, including Best Picture and Best Director. 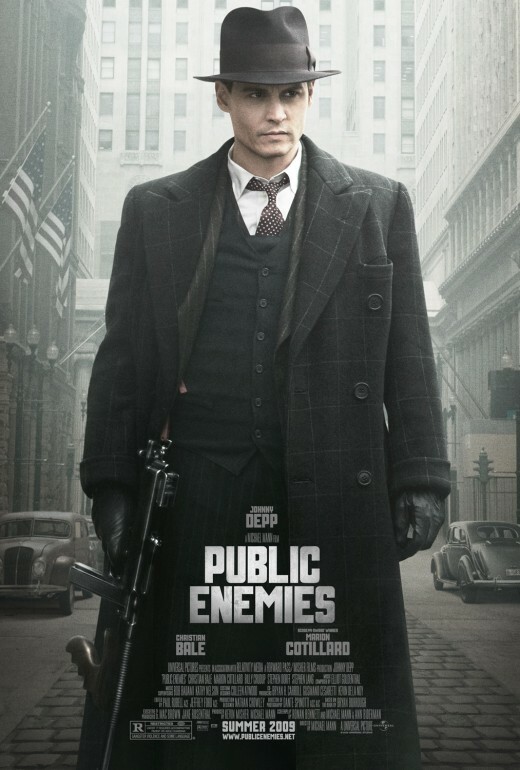 The biographical mob drama chronicles the final years of infamous bank robber John Dillinger (Johnny Depp) as he is vigorously hunted by FBI agent Mevlin Purvis (Christian Bale). The movie highlights Dillinger's crimes, as well as relationships with Billie Frechette and fellow criminals Baby Face Nelson and Homer Van Meter. Depp's portrayal of the infamous gangster was heavily praised, and Bale's depiction of the determined Mevlin Purvis also garnered acclaim. 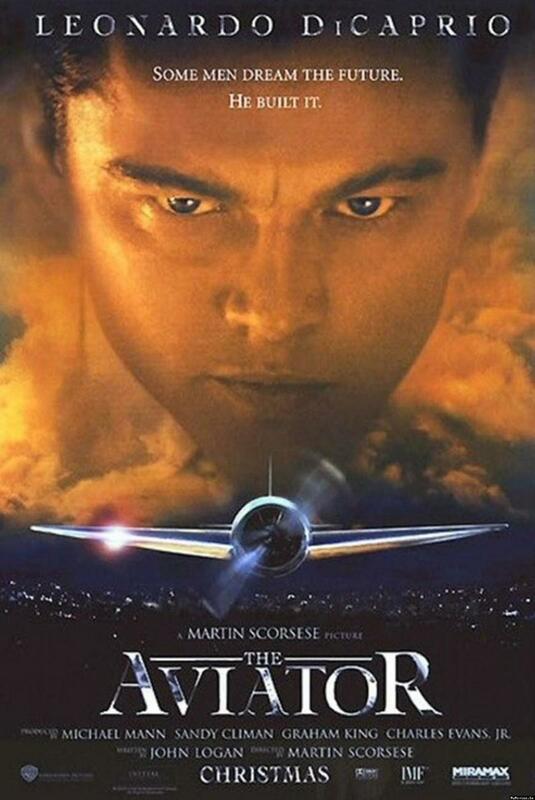 The Aviator tells the story of Howard Hughes (Leonardo DiCaprio), and documents his life from 1927-1947 as he became an extremely successful film producer and aviation tycoon. Though his professional life was flourishing, Hughes was secretly battling severe obsessive-compulsive behavior (OCD). The film received glowing reviews, with praise for DiCaprio's portrayal and Scorsese's strong directing. It would go on to be nominated for eleven Academy Awards and won five, including Best Cinematography and Best Actress in a Supporting role for Cate Blanchett.